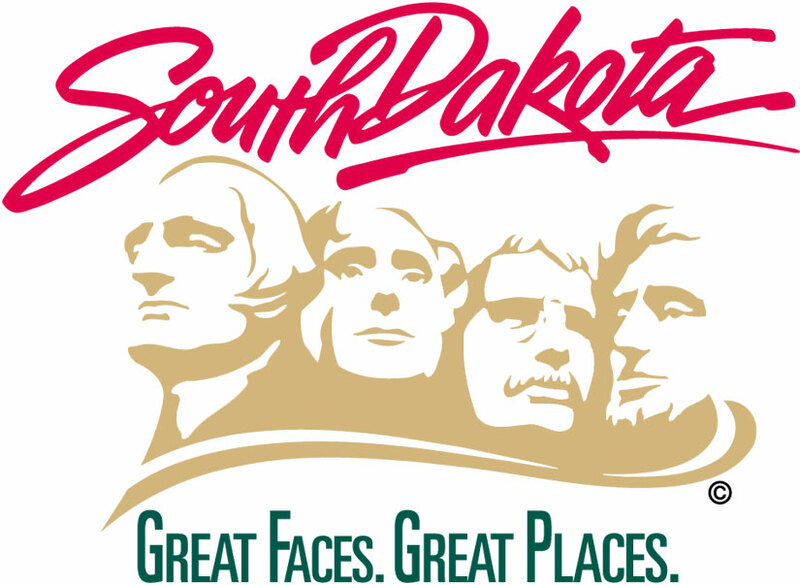 PIERRE, SD – The South Dakota Department of Health is investigating 14 confirmed cases of Legionnaires’ disease that have been reported in people who reside or traveled to Sioux Falls. All 14 cases were hospitalized and 1 died. The patients are ages 36-80 years, with a median age of 57 years. South Dakota typically sees between 8 and 15 case reports of Legionnaires’ disease each year. As of Sept. 20, 24 cases have been reported in the state this year, mirroring a national increase in cases. The Department continues to conduct in-depth interviews with patients to identify potential exposures and has notified healthcare providers in Sioux Falls of the increase in cases to aid in prompt diagnosis and treatment. Occurring more frequently in hot humid weather, Legionnaires’ disease is spread by inhaling the fine spray from water sources containing Legionella bacteria. It is not spread person to person or by consuming drinking water. Cases of Legionnaires’ disease have been associated with cooling towers (part of large air conditioning systems), decorative fountains or hot tubs in other states. In addition to case investigations and environmental assessments, CDC will be assisting the Department to provide an education program for businesses on the proper maintenance and operation of cooling towers, hot tubs and other water features. The Sioux Falls Health Department will be coordinating outreach to local businesses. “As with past public health concerns, we are ready to assist the South Dakota State Department of Health investigate Legionella cases and to help identify opportunities to reduce risk to this community,” said Sioux Falls Public Health Director Jill Franken. Legionnaires’ disease is a type of pneumonia caused by Legionella bacteria. Most people exposed to Legionella bacteria don’t develop Legionnaires’ disease. People over the age of 50, smokers or those with certain medical conditions, including weakened immune systems, chronic lung disease or other chronic health conditions are at increased risk for Legionnaires’ disease. Symptoms include muscle aches, chills, shortness of breath, headache, fatigue, loss of appetite and coughing. These symptoms may be followed by high fever and pneumonia. Individuals experiencing these symptoms should see their healthcare provider.